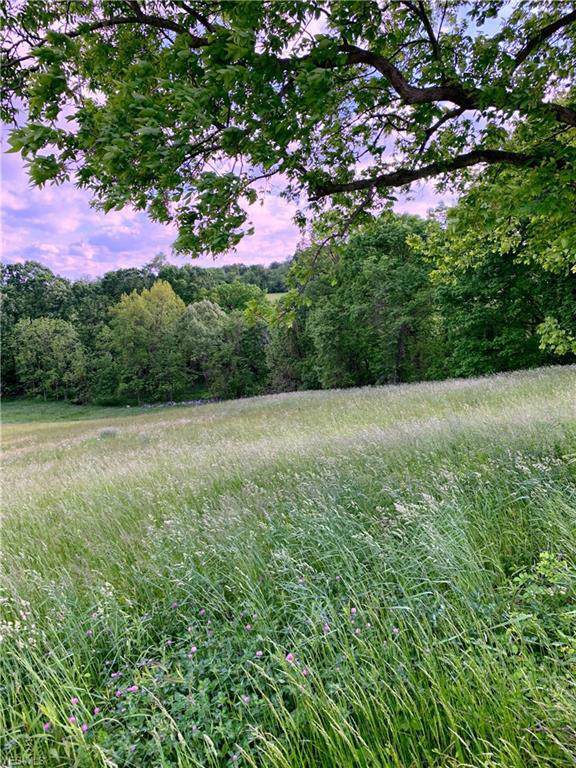 Amazing views,great location,country setting but very close to shopping, banks and convenient stores. 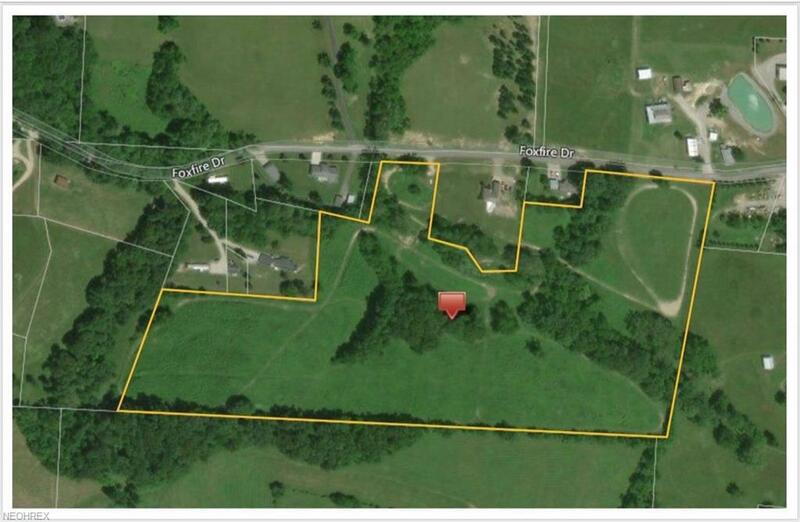 Maysville Schools, 10 Acres. Great building spot to build your dream home. This property is one parcel size of 23.73. 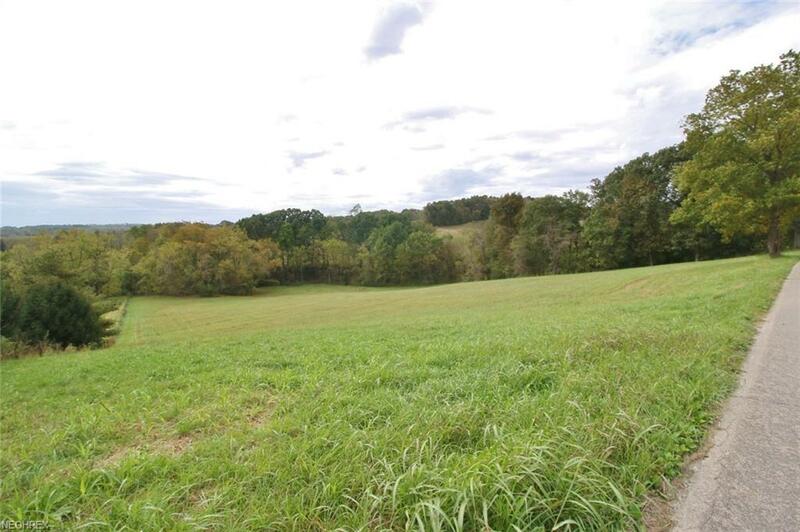 Seller will split 10 acres off with new survey & legal description. 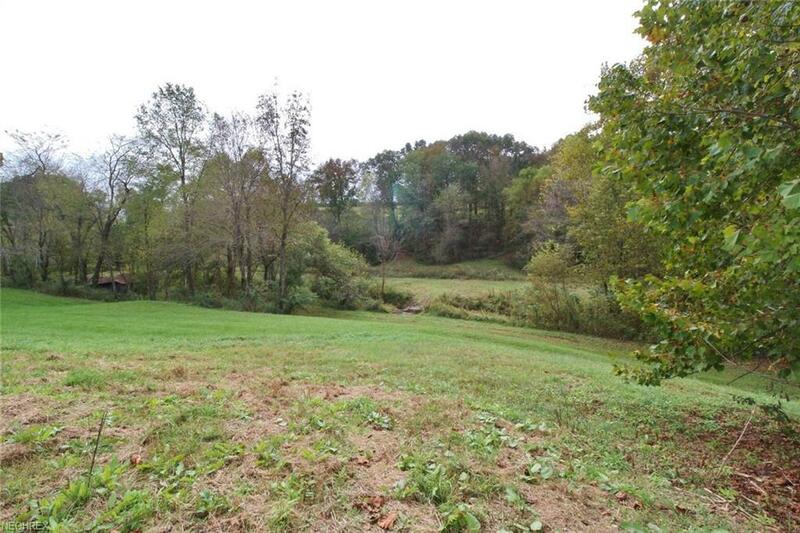 Seller will choose how the 10 acres will be surveyed off. Buyers expense for all utilities. Call me today for more information or to schedule a showing.